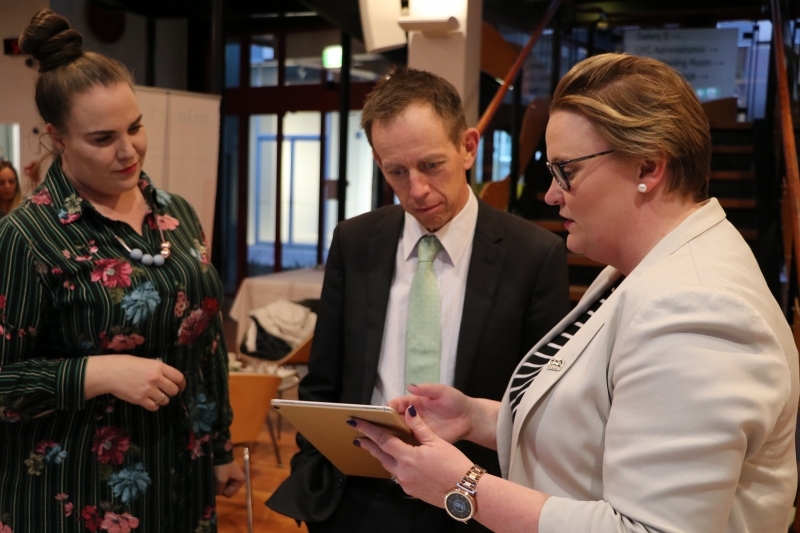 ACT Mental Health Minister Shane Rattenbury has reflected on his own experiences with bullying during the launch of a new program designed to combat the problem in high schools and colleges throughout Canberra. 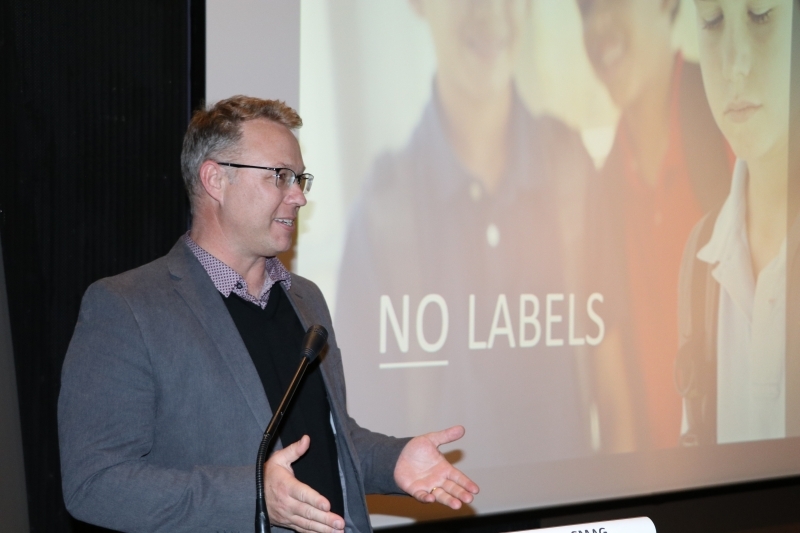 He was speaking at the launch of the self-funded No Labels bullying prevention program on Wednesday, developed by Canberra-based charity Mental Illness Education ACT (MIEACT). “I’m incredibly impressed with the innovative nature of the work that MIEACT has put together here, and I think it really breaks that understanding that somehow bullying is a rite of passage or that somehow it will make the victims stronger,” he said. “We need to be very clear with people that that’s not the case. He said as an adult, he could see the value in a program like No Labels, that supports those instigating bullying behaviour, those on the receiving end, and bystanders who witness it. The program features interactive components such as a bullying quiz and an online formative assessment app which enables students to provide instant answers anonymously. “With the knowledge we all now have, I think that’s the strength of a program like this. “We have seen as part of the kit, the quiz asks ‘am I a bully?’ and it actually sets it out in plain English terms, and asks the question ‘Are you involved in this kind of behaviour?’. “I think something like this is a very powerful way to open people’s minds to what they might see as normal teenage behaviour, or part of being in school, or some rite of passage issue. It really makes it very crystal clear to them that this behaviour has a significant impact. MIEACT Program Director Megan Mills said students today are disinterested and desensitised to the word bullying. “And we can see why. 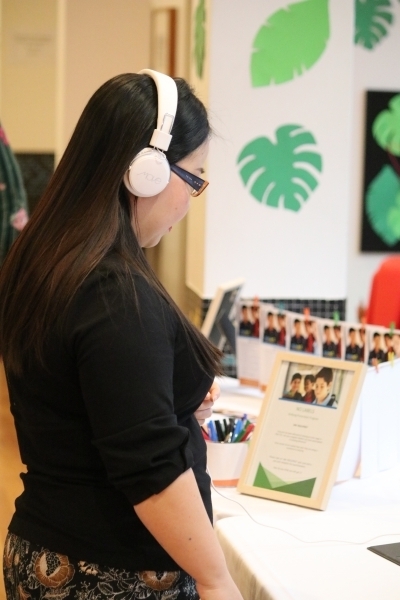 Sixty-five per cent of the youth we spoke to during the creation phase of the No Labels program told us that previous education they had received on bullying was not helpful for their experience,” she said. 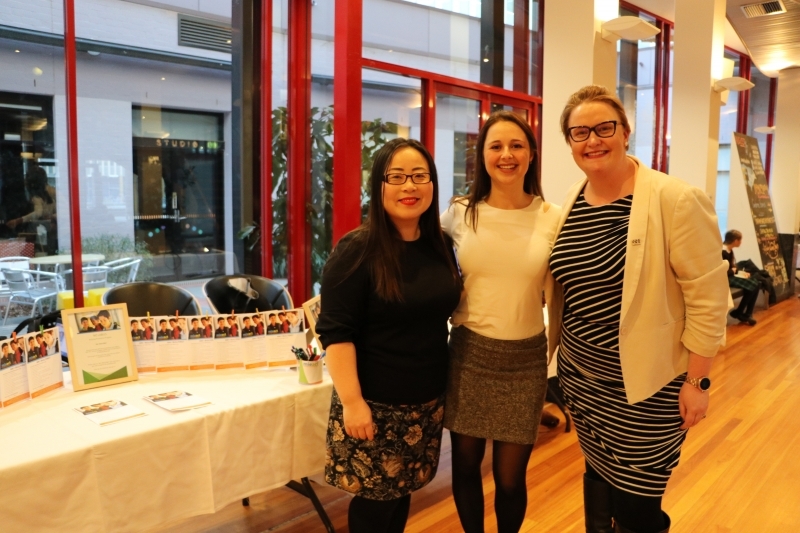 ACT Shadow Education Minister Elizabeth Lee, Co-Founder of Jasiri Australia and ACT Woman of the Year Ashleigh Streeter and MIEACT executive officer Heidi Prowse at the launch of No Labels on Wednesday. She said students from their pilot group already knew of the prevalence, impact on mental health, the future implications for both the participants and the person experiencing bullying, and could cite examples of bullying behaviour. 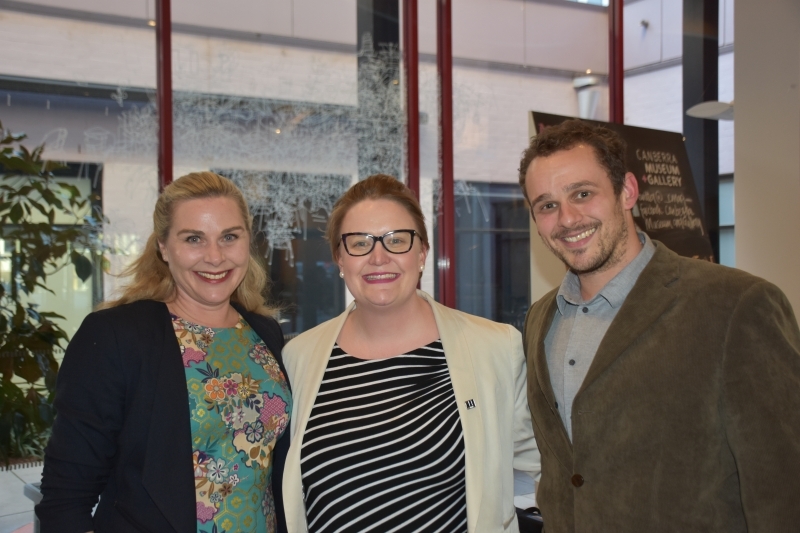 And that’s where this program excels – in providing practical strategies to manage bullying, said MIEACT Ambassador and ABC television presenter Craig Allen. “Like Shane, I was given cause to think back over my own formative high school years, and gee I wish MIEACT was around in about 1981 and 1982! “Fogging – I wish I knew about fogging [a coping strategy taught in the program] then too – I had a pretty tough time at school. I was used to being the new kid… so I was used to the unwanted attention that brings to a kid. “Bullying behaviour for me really eroded my self-esteem in those really important years. And I just wish I had some of the strategies that MIEACT is going to impart to this new generation of kids who are going through exactly the same struggles that we did. The organisation is delivering the workshops free of charge into ACT schools, colleges and youth groups. 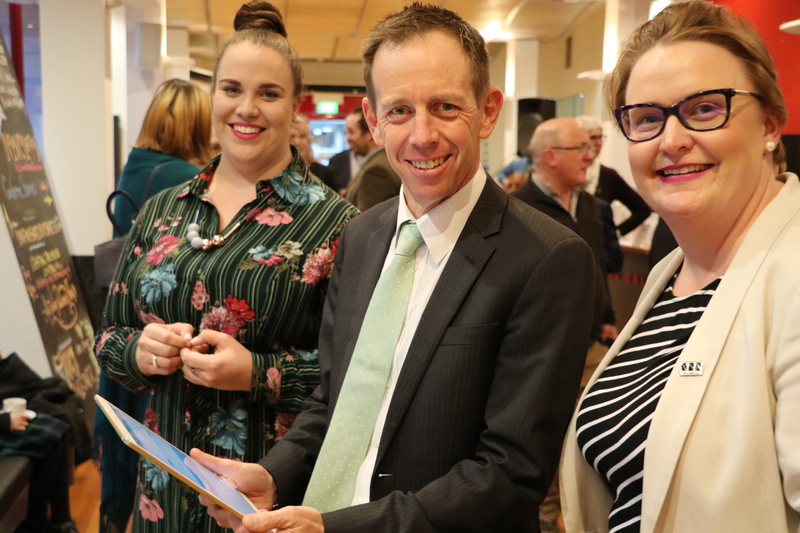 MIEACT program director Megan Mills (left) and executive officer Heidi Prowse (right) show Mental Health Minister Shane Rattenbury one of the interactive tools of the new bullying prevention program, No Labels. MIEACT Ambassador Craig Allen endorses the content of the program and hopes to introduce it into his own children’s schools soon. MIEACT Board member Tessa Cleradine with executive officer Heidi Prowse and Tommy Trout, representing co-founders The Funding Network. ACT Shadow Education Minister Elizabeth Lee listens to a digital story about a personal experience with bullying featuring a MIEACT volunteer. 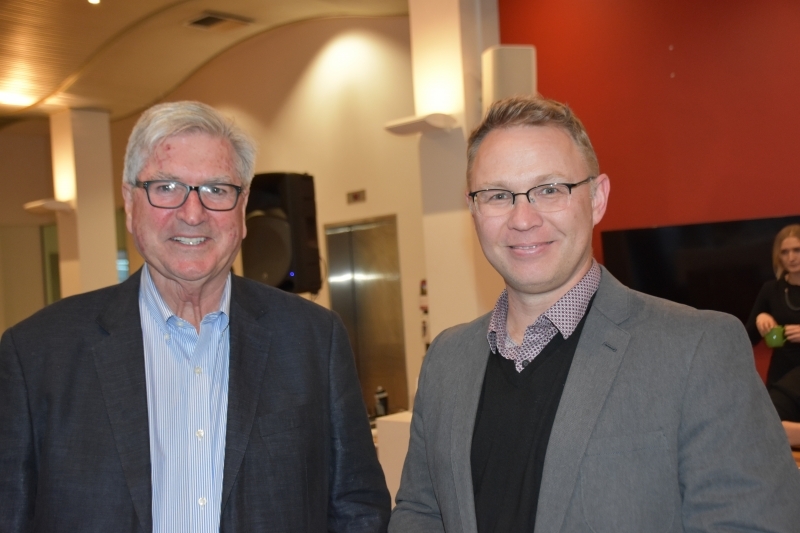 Funding co-sponsor Hands Across Canberra CEO Peter Gordon and MIEACT ambassador Craig Allen.